Cat accessory items means that you might need some must have stuff to make your life easier. It’s like finding your pair of mittens or gloves in the winter depending on where you are in the U.S. 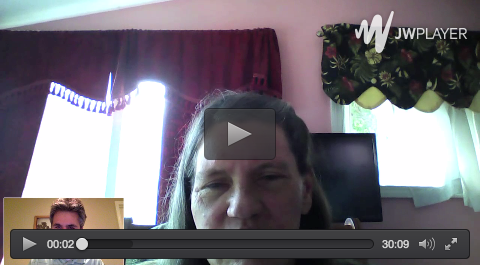 Does your cat not like it when you are away too long? 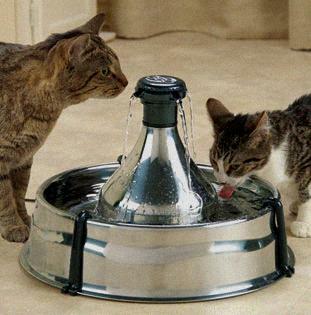 Keep them busy with a water fountain and automatic cat feeder. They can snuggle up in a heated cat bed if they can’t lay next to you. Shelves will give them a new vantage point versus having a cat tree somewhere in the room that doesn’t look quite as stylish as a shelf. Your cat will be trained to the timing of the feeder eventually and will adapt to it quite easily. It might help the morning meow tunes on the weekend if you’re trying to sleep in and kitty wants to be fed. Think about that. Have the coffee ready at a certain time and the cat can already be fed. Some cat accessory items are a must have when it comes to your cat being the boss of the house.